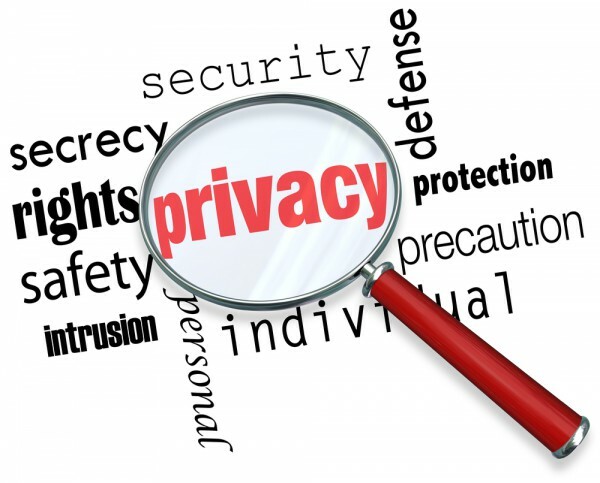 In the modern world people often say they care about privacy, but their actions don't reflect their words. Exploring this privacy paradox is a new infographic from privacy app company Keepsafe. It shows that 35 percent of people have concerns when making purchases on their mobile devices, but 43 percent do so anyway in the name of convenience. Among other findings are that 65 percent aren't comfortable when disclosing personal information to websites, but only 51 percent would use an app to protect their personal phone number online. Among millennials, 48 percent have private content on their phones, yet 78 percent have handed their phone to a friend whilst it was unlocked. What's more 66 percent admit to giving their mobile pass code to others. Overall 68 percent say their online security and privacy is extremely important, but only 36 percent are diligently using unique passwords across their accounts.